I know the posts here have been irregular. I have three blogs and I've been updating Topaz Mommy a lot lately. That's because my Vito celebrated his second birthday. The house was a mess. We spent quite a bit. The party was crazy. It was the most fun week ever! We're actually sad it's over. 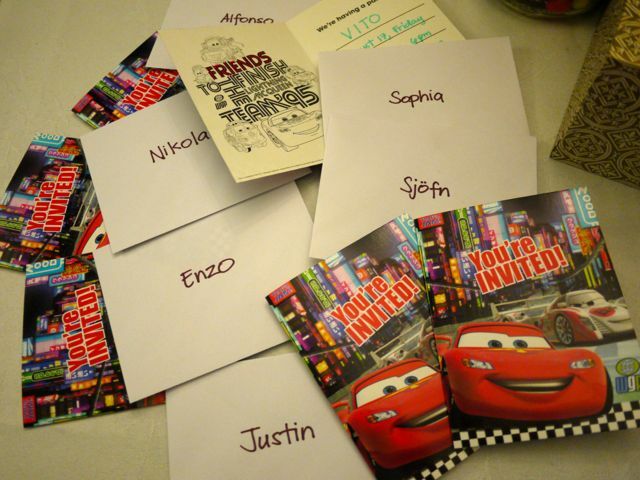 The invitations for our fun mini-party! 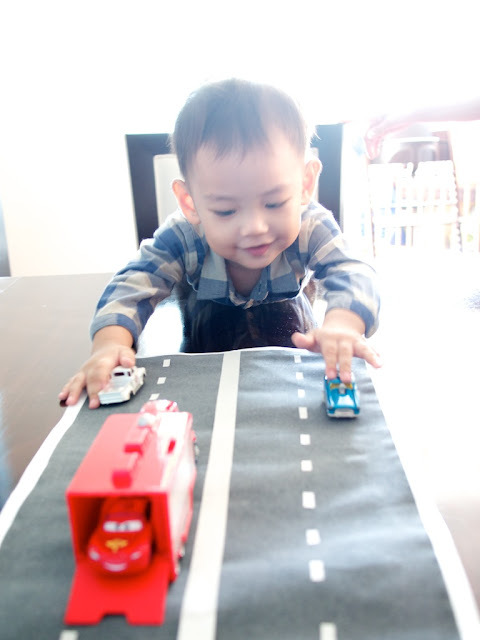 Friday: Vito plays with the highway I made for him. 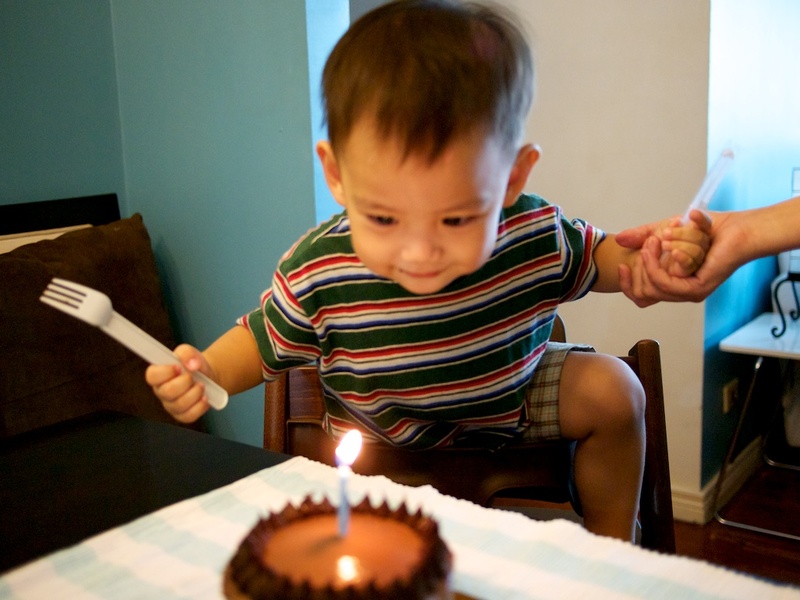 Head on over to my mommy blog to read more about the happy mess my life has been!